Vented gas logs deliver the enchantingbeauty and realism of a classic wood fire. The flames are dynamic and bright orange and yellow in color. 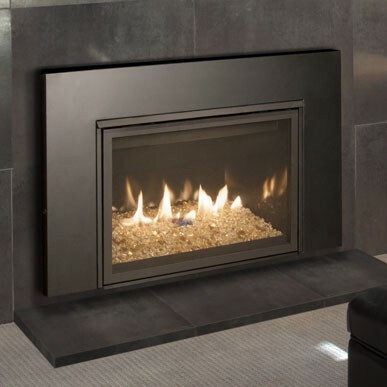 These gas logs offer glowing ember beds to enhance the ambiance of your fire. Vented gas logs require a fully functional chimney or damper in order to work safely and properly. The damper must always be fully opened when the gas log is lit. 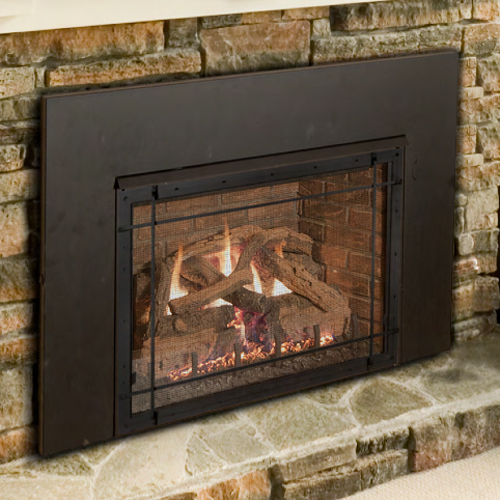 Basically, these gas logs require the same ventilation that a real wood fire does. Vent-free gas logs keep almost all the heat inside your home, right where you want it, because no ventilation is necessary. This also means that you can add vent-free gas logs to any home, even to homes without fireplaces. Vent-free gas logs can provide emergency heating during power outages, as they don’t require any electricity. 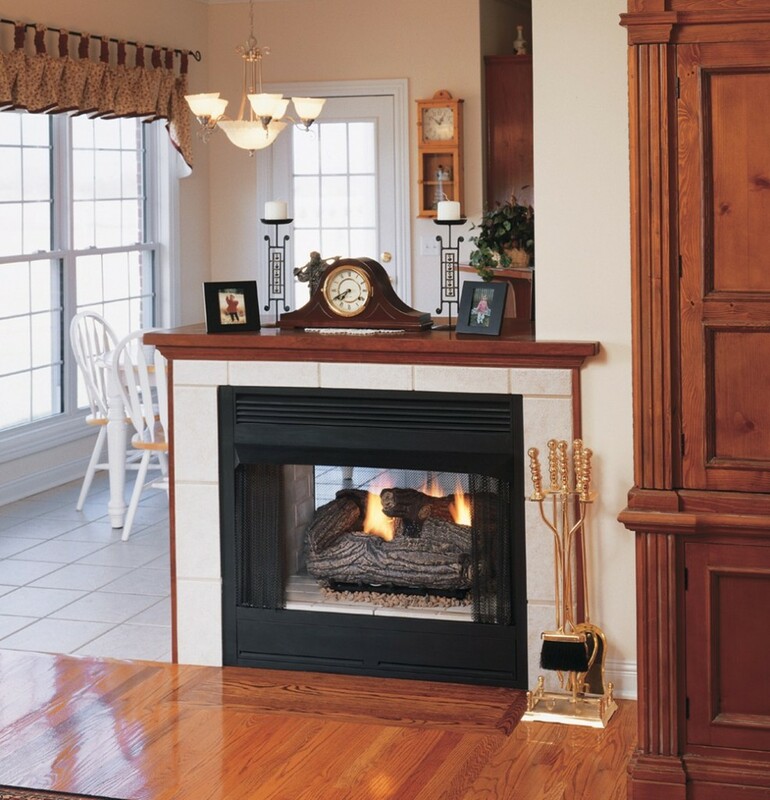 These gas logs offer highly efficient, cost-effective heating and they are easy to install. 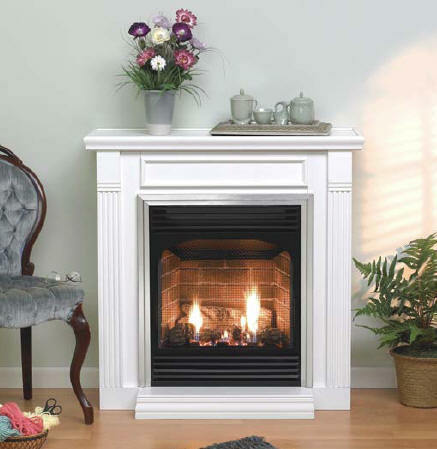 Contact us to learn about your vent-free fireplace options.